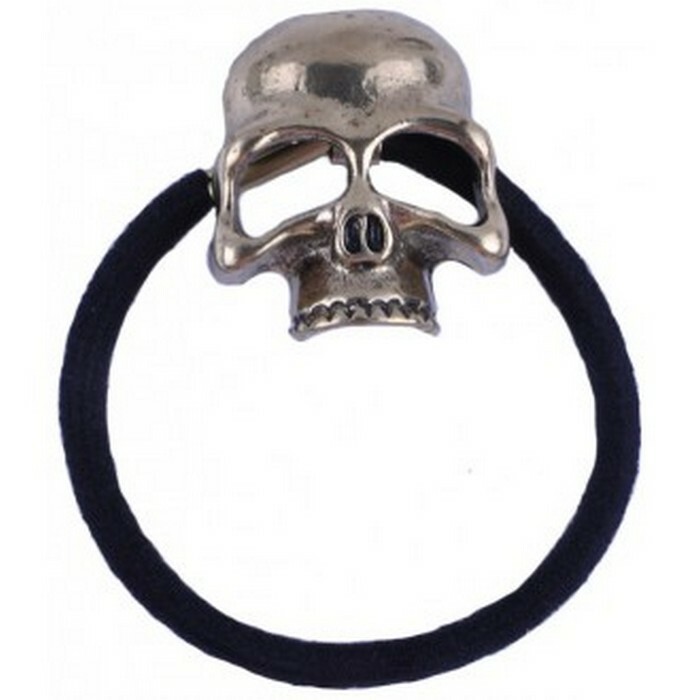 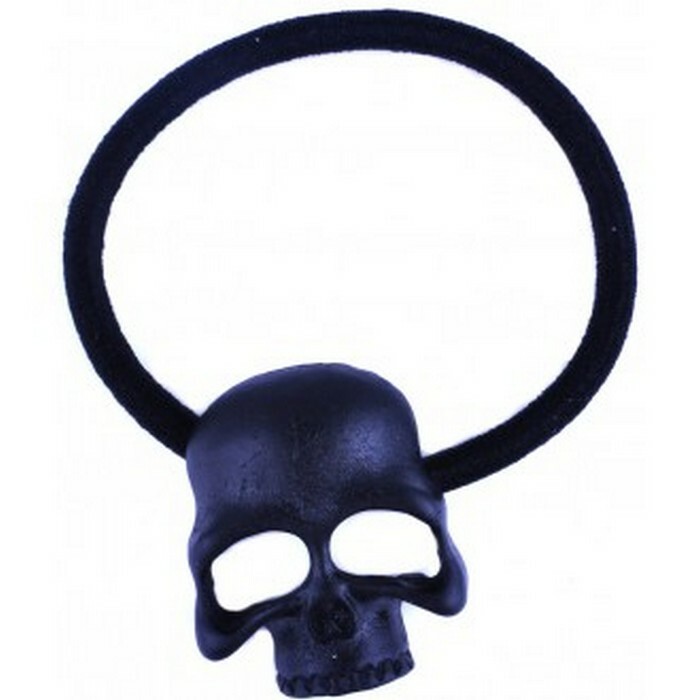 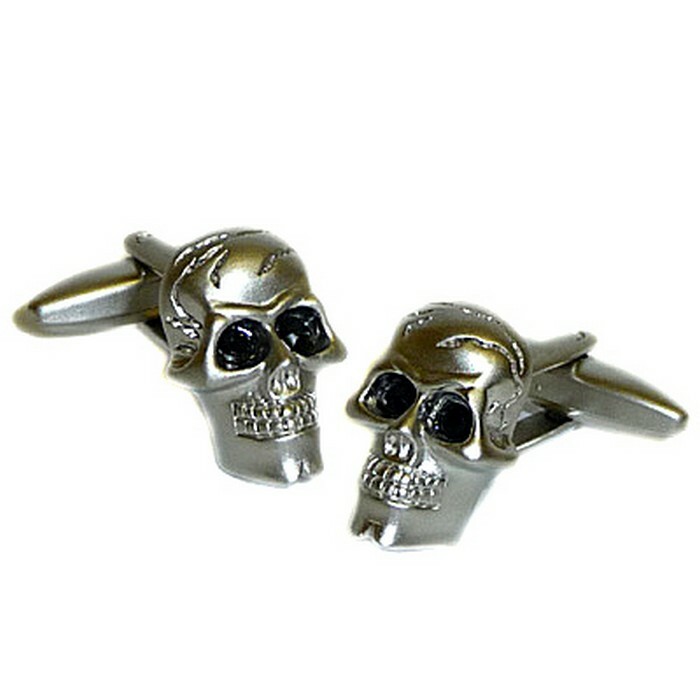 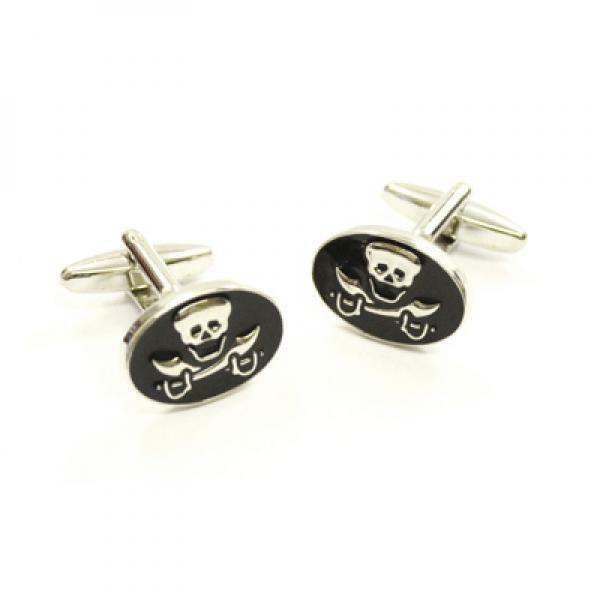 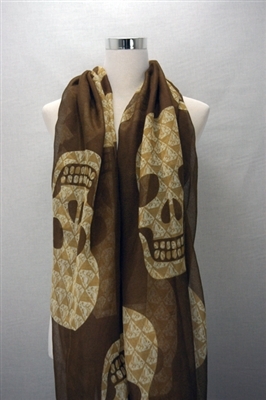 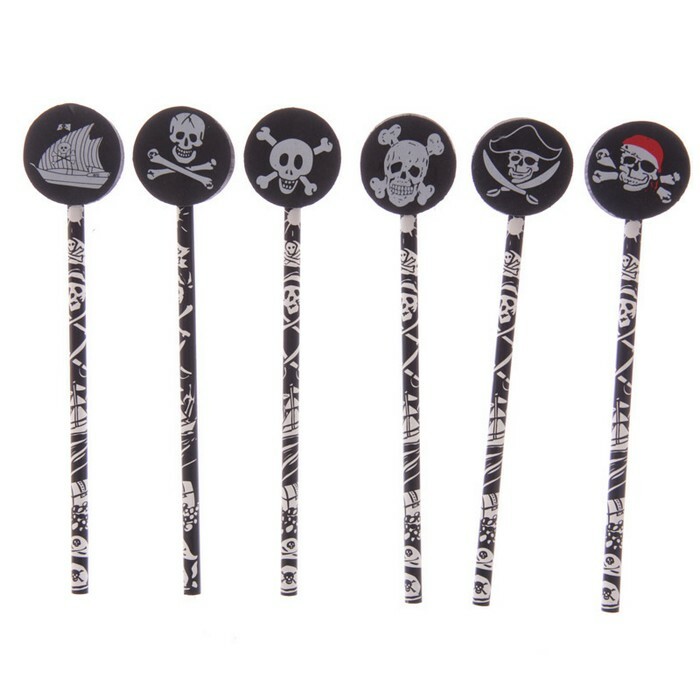 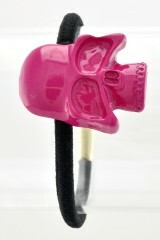 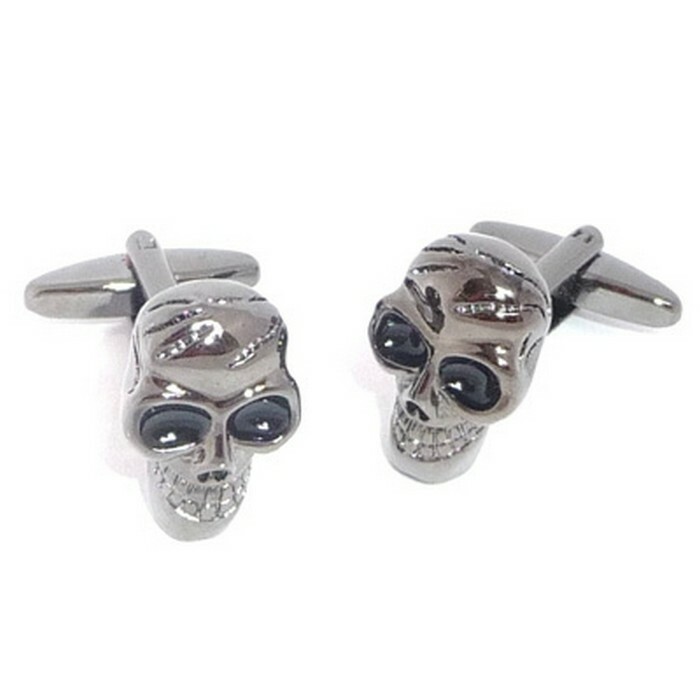 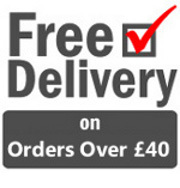 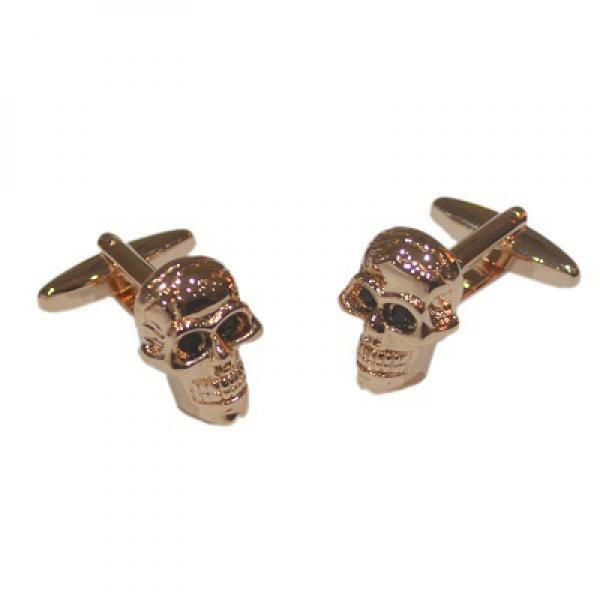 Our Skull Accessories category covers a wide range of skull accessories such as skull jewellery, skull bracelets, skull baby clothes, skull scarves, skull bracelets and much more. 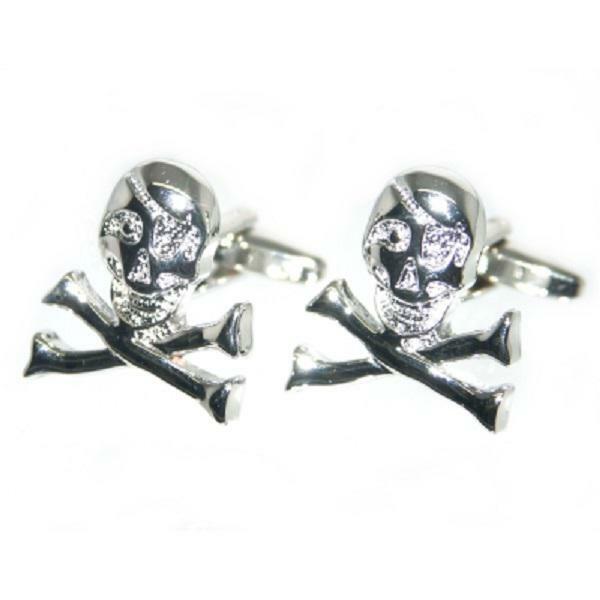 All our skull accessories are available to purchase via PayPal and we ship both throughout the UK and Worldwide with low shipping costs. 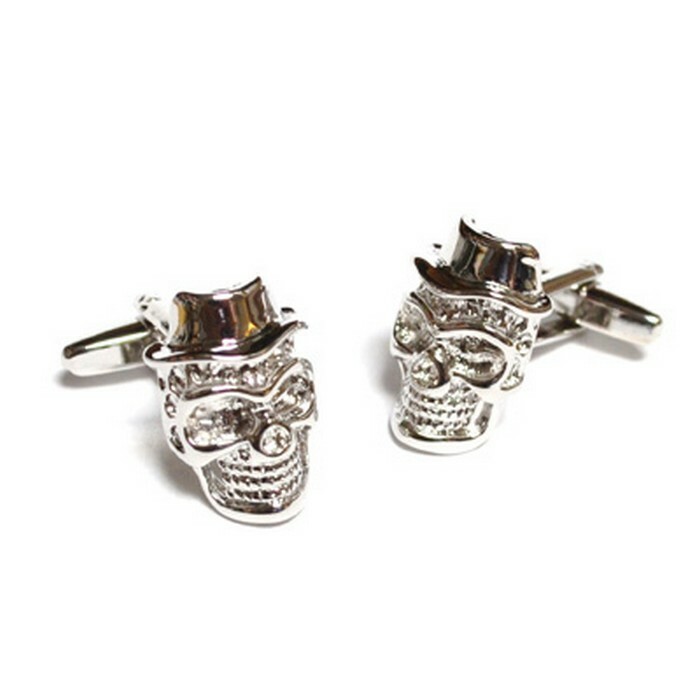 Choose to purchase for yourself of as a unique gift for someone special.